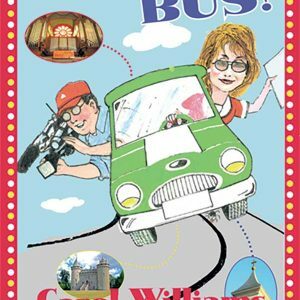 View basket “Carol Williams – TourBus 1 (DVD)” has been added to your basket. 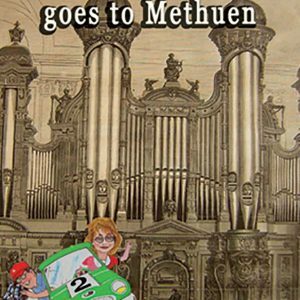 The great organ of Methuen was the first concert organ in the USA and has a fairytale history! The Spreckels Organ, Our Lady of the Angels, LA, The Covenant Presbyterian Church in Fort Myers and Andover, England!